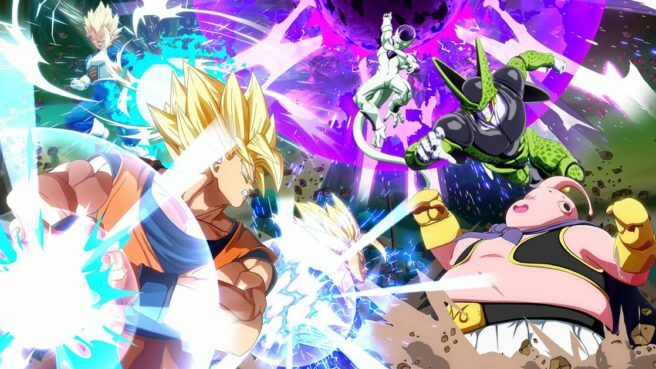 Two DLC characters have been announced for Dragon Ball FighterZ. Goku and Vegeta, both in their regular forms, will be added to the game. Normal Goku makes use of Kaioken and Super Spirit Bomb. Meanwhile, normal Vegeta, has Galick Gun and Galaxy Breaker. We also have a specific update on the Switch version of Dragon Ball FighterZ. Japanese magazines reveal that an open beta is planned for August. During the event, local 3vs3 matches will be possible.